Even if HTC is trying to squeeze in a bit too many superfluous features, that doesn't change the fact you still have a great all-around smartphone with or without Edge Sense. 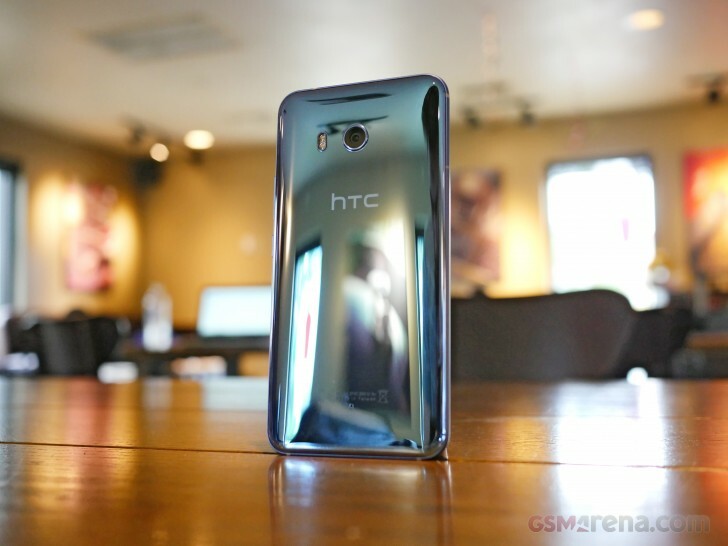 The HTC U11 is definitely one of the nicest looking devices out there. Well, if you're looking at it from the back, as the front doesn't really do much to stand out. If it weren't for the oblong-shaped fingerprint sensor, you might even mistake it for a Plus-sized iPhone. New Liquid Design language raises questions about durability coming from metal unibody designs. Regardless, phone feels hefty and sturdy, yet seriously slippery. Both front and rear are made of Gorilla Glass 5. The 5.5-inch QHD Super LCD 5 display isn't the easiest to use on a bright sunny day. Contrast ratio is high and color rendering can be quite accurate. Whites generally appear cooler on the U11's display. Fingerprint scanner doubles as the home button alongside capacitive navigation keys. Battery life scored a respectable 73h of endurance. Talk web and video times were pretty good, but what suppressed the score was the U11's above average power draw in standby. Android Nougat 7.1.1 layered with Sense UI is leaner than ever. Theme engine is centered on customization of the phone's appearance. Redundant, pre-installed apps are kept to a minimum. Edge sense is new, but doesn't offer anything extraordinary. A programmable button can do the same thing. TouchPal keyboard offers a lot of options and customization. While it gets the job done well, it may be too much for some. Qualcomm Snapdragon 835 tops charts in both CPU and GPU performance. Performance is excellent with zero stutter and in line with other devices with the same chipset. Boom Sound speakers are louder and clearer than ever before and scored "Very Good" in our loudness test. Excellent range of sound and no distortion even on highest volume. Music mode focuses on loudness while Theater mode tunes for immersive sound. Still images from the camera look excellent in color accuracy, white balance, and exposure. HDR Boost balances all three quite well. Although the selfie cam got a bit of a downgrade, it still pulls through with good exposures and great resolved details in its 16MP images. HDR Boost also found its way to the front camera. 4K videos are sharp and clean, 1080p is well stabilized with OIS and EIS as well. There is no 60fps recording mode for any resolution. While not all audiophiles may be satisfied with using a 3.5mm jack dongle, they will surely enjoy the high quality sound of Boom Sound. The active noise cancelling USonic earbuds that can tune to anyone's ear canals should please anyone who loves their music in full and rich sound. If you aren't about HTC's Sense and frequent updates are more important to you, then look no further than the (HTC-made) Google Pixel XL. 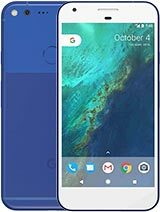 While it's priced higher and offers no memory expansion, you'd get updates directly from Google with a camera that's comparable to the HTC U11's along with consistently great battery life. 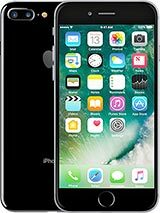 If you want something more from your camera experience, like a dual-camera, you might want to see the iPhone 7 Plus. It's got an excellent all-around camera and iPhone's unmatched Portrait Mode. Though given its price and how long there's left before the newest iPhone (fall 2017), you might want to wait it out. You'll get a very comparable camera with the S8, not to mention the S8's gorgeous infinity display with brighter sunlight performance and Samsungs bells and whistles crammed in. 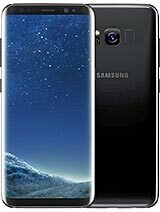 Unfortunately, Samsung's UI still slows down on a small number of power-users a few weeks in, despite the Snapdragon 835 on the North American model. 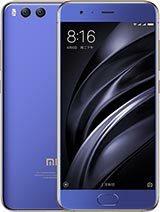 While Xiaomi doesn't make it to many markets outside of China, the Xiaomi Mi 6 is the way to get the power of the Snapdragon 835 on the cheaper side; Well, that's only if you manage to get one directly from China. It's a different take on premium-meets-affordability. While the OnePlus 3T is effectively sold out, you'll surely be able to snag one for significantly lower than the U11. It offers a great camera, comparable battery life, and a near-stock Android experience with a large developer community if flashing ROMs is your cup of tea. 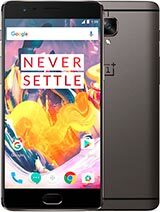 Otherwise you should wait for the OnePlus 5 which is expected to have a compelling package for at least $100, or more, cheaper than the HTC U11's $650 retail price. If a wide-angle camera excites you more than a top-notch camera, the LG G6 might be the one for you. It's also IP67 water resistant and is even able to handle seawater. Sure LG is using last year's chipset, but its consistent battery life, full vision display, and inclusion of a 3.5mm headphone jack might be worth taking a look at. As humans we like shiny things, so if HTC wants to call customers attention in the carrier store, it should be placing these phones on display with the back glass facing the showroom. Its color options are enough to get people saying "What is that? It's pretty!" Unfortunately, Sprint will be the only carrier to sell it in the US, though you'll be able to get one unlocked from HTC and will work on Verizon. The U11 is literally a reflection of you. It's customizable and its various value-added services can be tailored to anyone. Heck, even its earbuds are tailored to your ears. The HTC U11 isn't the most expensive flagship out there, but it's a pricey sum for your wallet to swallow nonetheless, though one that is worth every penny.